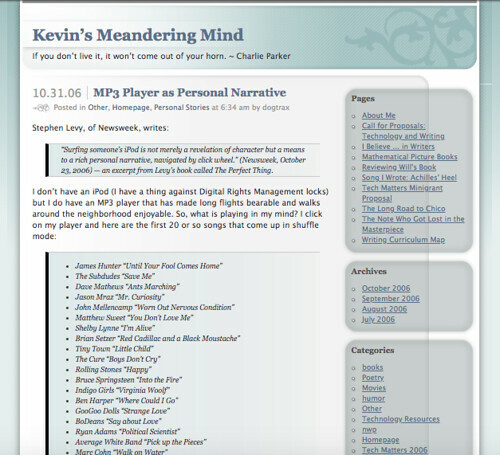 This entry was posted in Homepage, nwp, Tech Matters 2006, Technology Resources. Bookmark the permalink. Wow, just …wow! I’m honored to be the 10,000th comment-giver, but it’s nothing compared to the enrichment I’ve received by reading your blog these past few years. Congratulations on this major accomplishment! I’m looking forward to your future posts, and guessing it won’t take twelve years to get to 20K. Yeah. Yer in the mix, man!